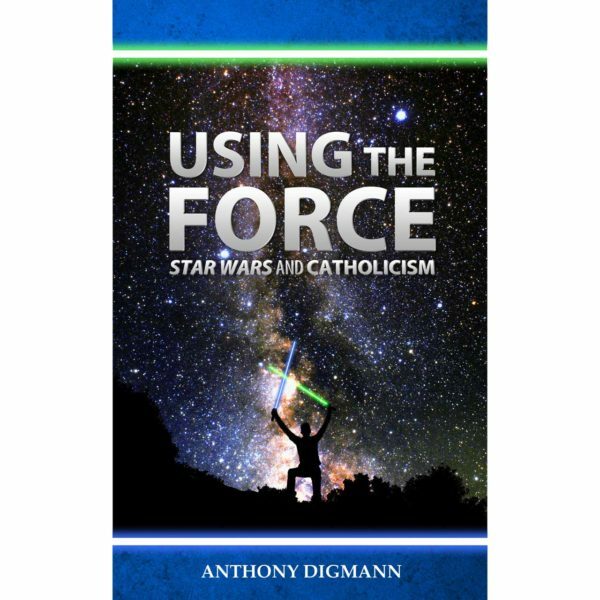 Description:Using the Force: Star Wars and Catholicism offers an incredible opportunity to fuse these two cultural monoliths in a fun and productive way. 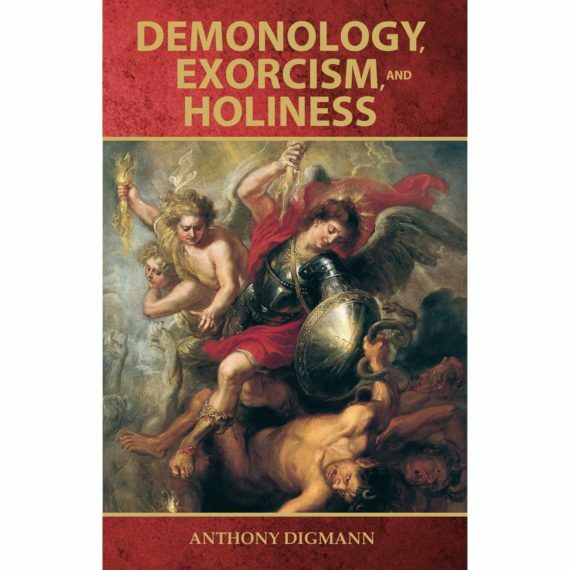 Star Wars fans, youth, parents, ministers, teachers, and others will find this book an invaluable resource to illustrate the connections between the mythology of the Star Wars franchise and the eternal truths and richness of Catholicism. By exploring Star Wars through a Catholic lens, we may rediscover elements of our faith from a new perspective and share them more effectively with an increasingly post-Christian culture. As a Star Wars nerd, I found this book intriguing–a thoughtful and well-researched summation of the various episodes and (even the lesser known) storylines. As a Catholic Catechist and ‘Bible Geek’ I found the book edifying–an impressive and creative way in which to unpack the faith to a generation and cross-section who might not otherwise discern the truly dogmatic ‘trees’ within Endor’s forest. 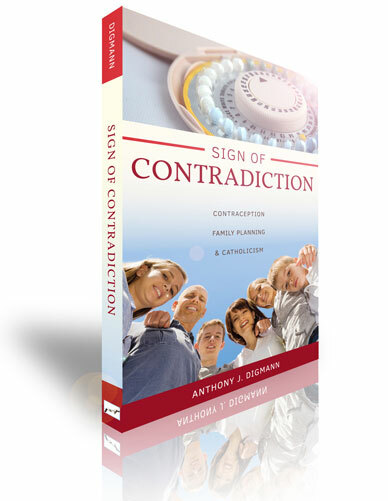 Author Bio: Anthony Digmann serves the Catholic Church as a speaker, author, and educator. He has appeared internationally on Catholic television and radio, such as EWTN and Radio Maria. Anthony has a MA in Theology and has served professionally in Catholic schools, parish ministries, and on councils of the Archdiocese of Dubuque since 2006.